iJET International is a premier integrated risk management firm focused on empowering clients with the best intelligence and insights available to operate globally with confidence. Their innovative solutions enable multinational organizations to prepare for, monitor and respond to potential threats to their people, facilities, suppliers and information. 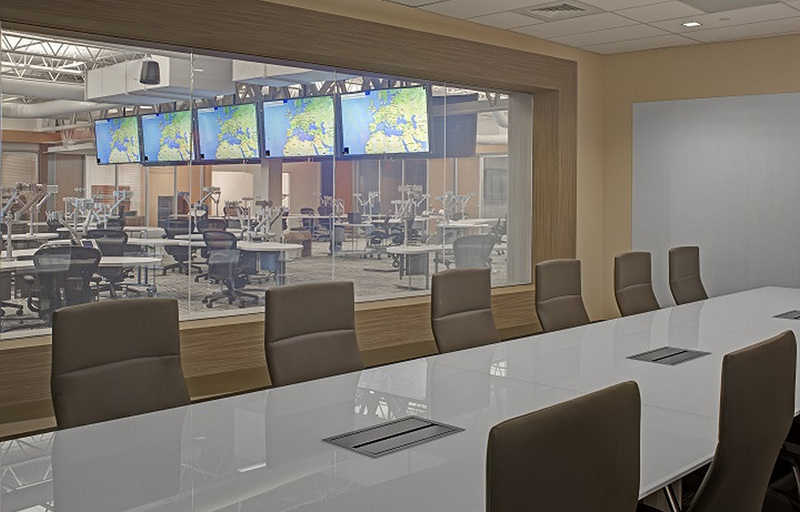 The iJET International’s Global Integrated Operations Center (Corporate Headquarters) project was a 45,500 SF high tech interior build-out with a 24/7 operational program for 140 team members that focused on real time monitoring of global events. 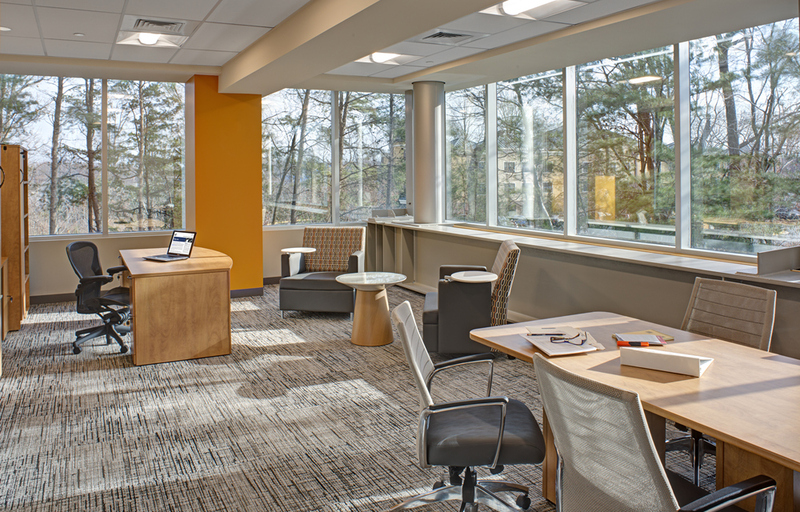 The space also includes bio-metric controlled access, dual monitoring displays, innovative audio/visual studio. 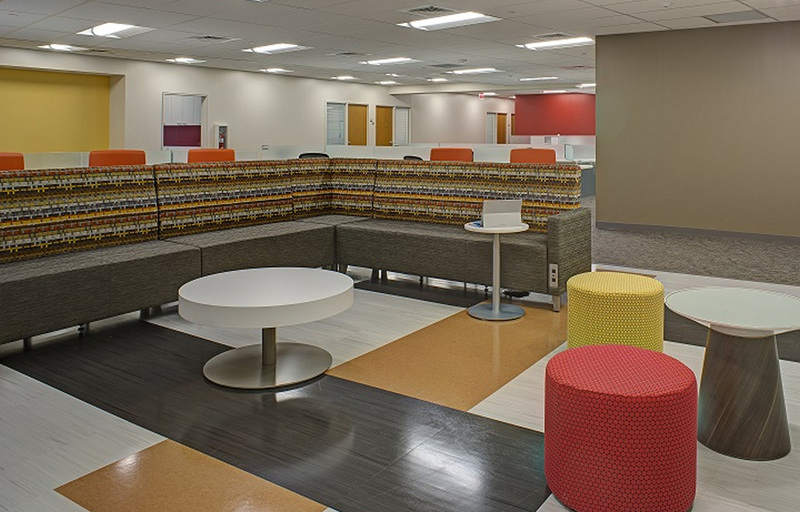 The project included high-end architectural finishes (flooring, paint, etc.) 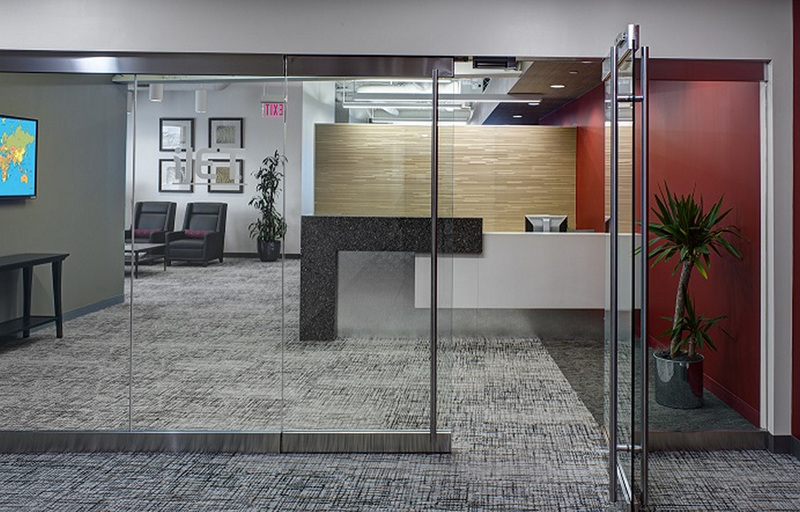 and featured switchable privacy glass, sound attenuation assemblies and architectural wood displays. A 500kVa generator and two UPS systems were also included to maintain the 24/7 operations.